As a student in the Occupational Therapy program at Duquesne University, you will apply theory into practice and get plenty of hands-on experience through laboratory, experiential and simulation learning activities. 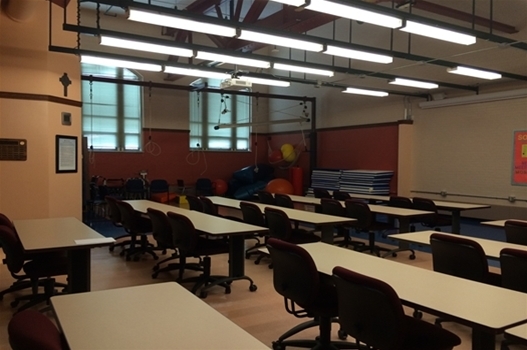 The lab and classroom facilities are state-of-the-art including a diverse, and up-to-date inventory of assessments, adaptive equipment, durable medical equipment, assistive devices and more. 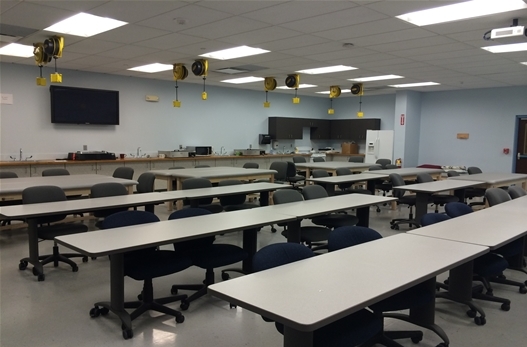 Both classrooms are equipped for didactic lecture, and hands-on laboratory training sessions. Each classroom has been outfitted with technological upgrades that include new LCD overhead projectors, large screen video display, document camera, wireless internet & SMART board technologies with touch-screen controls to enhance the teaching-learning environment. In addition to the 3 classroom spaces described below, the Rangos School of Health Sciences also has a Human Dissection Lab utilized for cadaver Anatomy training & research. RSHS 240 is primarily used for foundational OT coursework as well as the Neurosensorimotor pediatric course. Mat tables, swings, positioning equipment and more are used to simulate pediatric clinical environments. A fully equipped & working kitchen is used for various treatment activities including community reintegration, home management training and activity analysis training. G103 is the OT Department's newest lab space located in Liberbman Hall. This space is primarily dedicated to Biomechanical, Adult Neursensormiotor and Physical Disability course & lab work. Multiple mats & plinth tables are available for instruction, practice & simulation. Dynamic splinting stations are available for the fabrication of static & dynamic upper extremity splints. A handicapped accessible bathroom is available to simulate activities of daily life and functional transfer training. 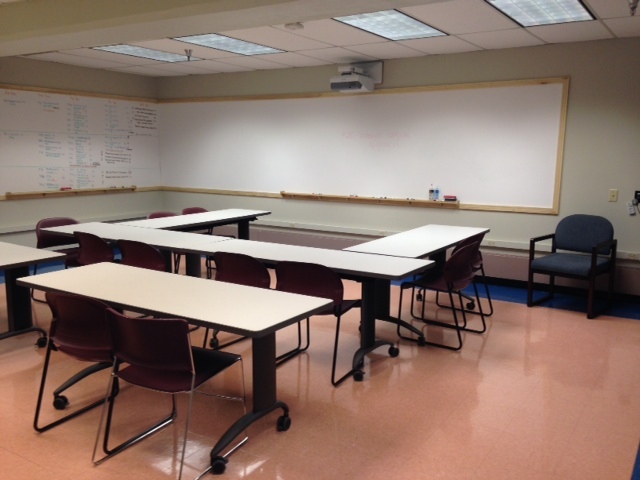 RSHS 233 is an additional OT classroom space dedicated for problem-based learning laboratories, small group work, and student/faculty research meetings.